Punjabi singer, songwriter and actor who won the first season of the music reality television show Awaaz Punjab Di and then released albums. He has also appeared in a number of Punjabi movies including Lagda Ishq Ho Gaya. 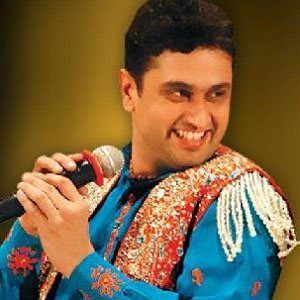 He graduated from ASSM College and entered the Aawaz Punjab Di contest in 2006. He has released music on multiple labels including MovieBox in the United Kingdom and StarMakers in India. His family comes from Banga, Punjab. He co-starred with Priyanshu Chatterjee in the 2012 film Sirphire.